Explore Aruba’s secret beaches and the California Lighthouse which is a landmark for tourism. This lighthouse does much more that emit a coastal warning light; it beckons visitors to the most spectacular views of the island. 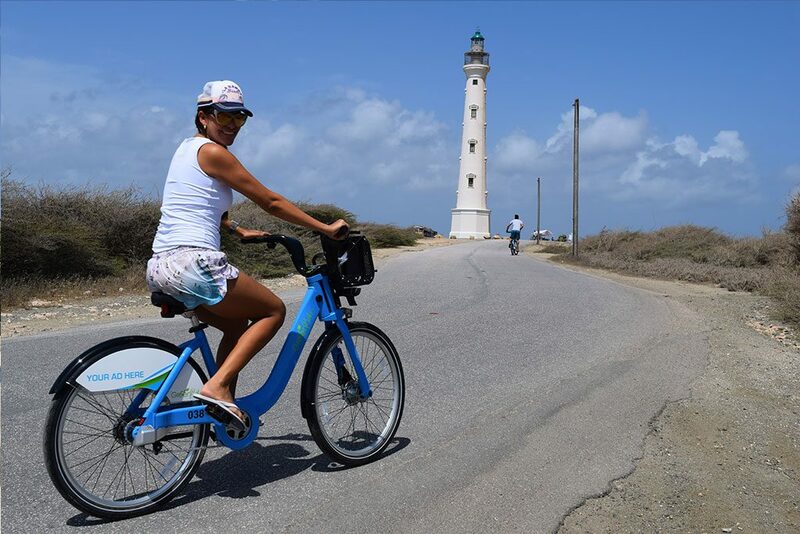 This authentic experience takes you to the most beautiful beaches of Aruba, Malmok, Boca Catalina and Arashi, where you can delight your senses with the variety of blue colors only our Caribbean Sea can deliver while driving your bike. Downtown, Linear Park and Surfside Beach…. 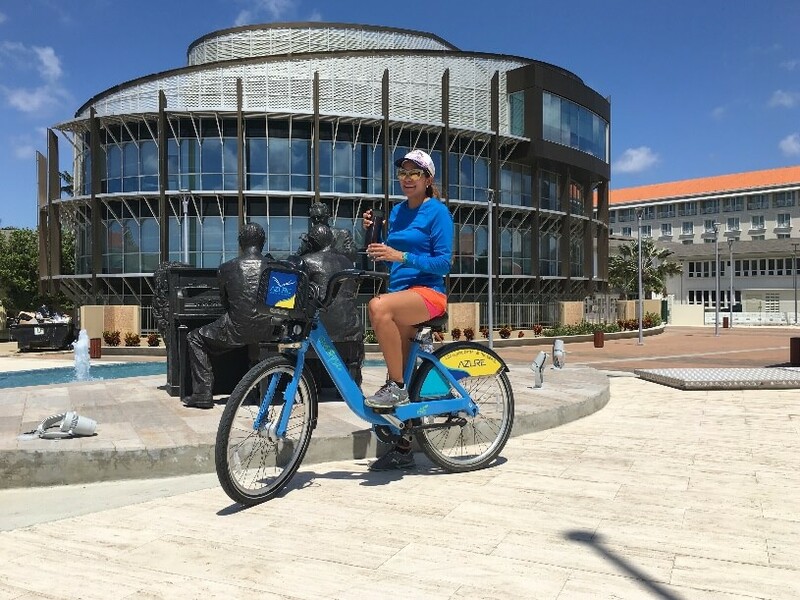 Explore Aruba’s secret monuments in Downtown Oranjestad while a Local Expert tells amazing stories about the history, culture and traditions of this exceptional island. Delight your senses with the variety of blue colors only our Caribbean Sea can deliver while driving your bike by Linear Park, go swimming and jump in the water of Surfside beach to refresh yourself. The unique sites we have to show you will still amaze you. Experience Aruba like locals do! GREEN BIKE is offering Aruba an innovative green bicycle project to implement a more livable, more efficient and less polluting transportation system for tourists and locals. © Copyright 2017 Friendly Green Bike Company Aruba V.B.A. All rights reserved.